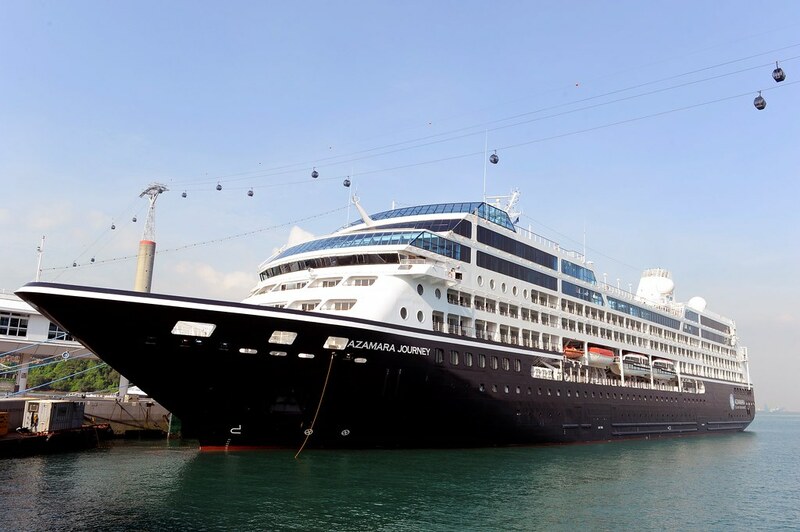 Australians can treat their loved ones this Christmas to an all-inclusive, immersive cruise with Azamara Club Cruises in 2017, thanks to reduced fares and a new free upgrade deal from the boutique cruise company - available for two weeks only. Guests will receive a Club Oceanview Stateroom for the price of a Club Interior Stateroom on Azamara’s local 2017 voyages when booked before 15 December 2016. Included in this incredible offer is a 15-night voyage onboard the recently revitalised Azamara Journey, following her maiden arrival to Australia on 19 February 2017. Departing Sydney, guests will cruise to Melbourne, Port Arthur and Hobart for an overnight, before cruising to Milford Sound, Dunedin, Akaroa, Napier and Tauranga, where they spend another night before reaching their final port, Auckland. Book an Oceanview for the price of an Interior on this fascinating cruise from just AUD$3999 per person.